Home Food 5 Delicious Maharashtrian Dishes You Probably Don’t Even Know About! 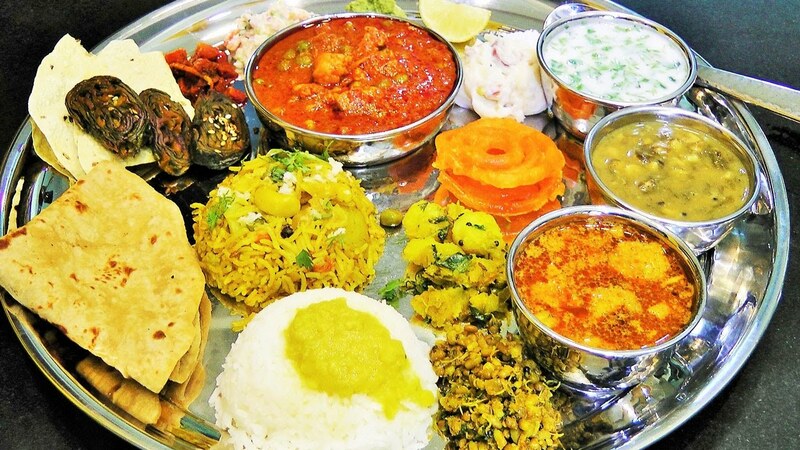 5 Delicious Maharashtrian Dishes You Probably Don’t Even Know About! Dadpe Pohe: Not The Typical Kanda Poha! Dadpe pohe ke liye hum tadpe! The kanda poha, or onion poha is a highly popular Maharashtrian dish and is a favourite all over the country. But dadpe pohe is a completely different take on pohe. It is a staple snack in the Marathi households. Dadpe pohe consists of raw, unwashed, flattened pohe along with vegetables and very aromatic ingredients like the local favourite, coconut, sev, groundnuts and coriander. The pohe are tempered in spices. It absorbs the moisture from the vegetables, and hence it becomes really difficult to tell whether its cooked or not. Each household adds its own touch to this dish, and it’s cooked differently everywhere. Thaalipeeth: A Treat For All Paratha Lovers! Thaalipeeth is a perfect breakfast snack for all! This is a common breakfast dish in Maharashtra. It’s almost like a multigrain paratha. It is prepared from a dough called Bhajanee, which is made from roasted grains, legumes and spices. The Bhajanee dough itself is made using grains like jowar, bajra, rice, wheat along with urad dal, chana dal and besan. Vegetables according to convenience are also added to the dough. It is served with dahi, white butter or ghee. Sol Kadhi: Coconut, Garlic And Kokum Anyone? A tangy and refreshing drink from Konkan! The perfect treat for coconut lovers! 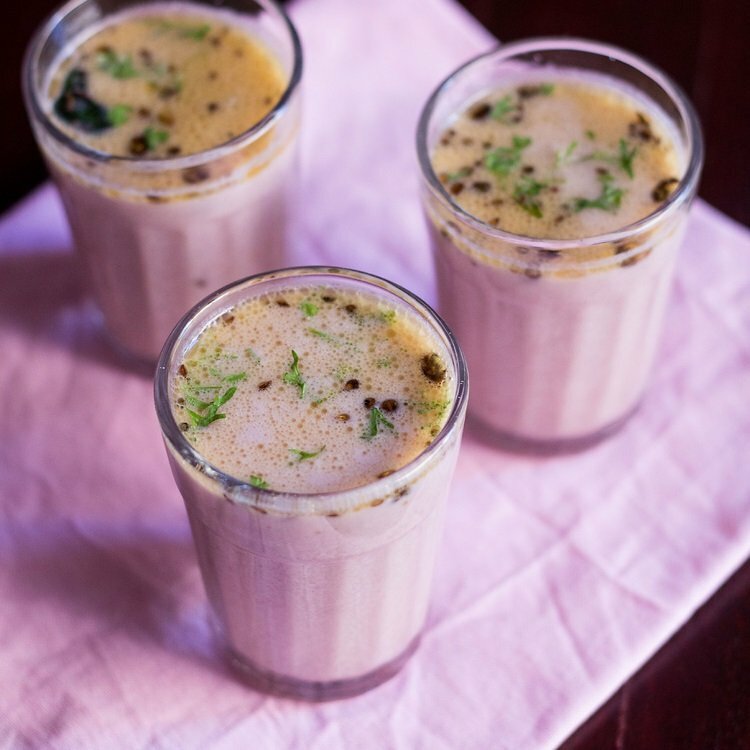 A perfect blend of coconut, sour and sweet, Sol Kadhi is a refreshing drink from Mahrashtra. It is essentially a mix of kokum and coconut milk, and is more popular in the Konkan areas. Some salt, chilli-garlic paste is also added to make it peppier. It is either eaten with rice, or drunk after the meals. Kothimbir Wadi: Nothing Better Than Some Crispy Coriander Pakodas! 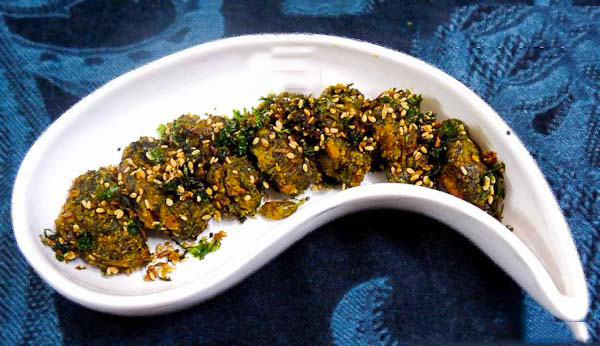 A Mahashtrian coriander pakoda that will make your mouth water! ‘Kothimbir’ or coriander is an ingredient used frequently in Maharashtrian cooking. There are essentially coriander pakodas, made with besan, spices and coriander. It is served with green or tamarind chutney. Mastani: A Drink As Attractive And Enchanting As The Empress Herself! Kehte hai ye diwani mastani ho gayi. Named after the famous Mastani, wife of Bajirao I, this drink is popular particularly in Pune. It is essentially a thick mango milkshake topped with ice cream, dry fruits, fresh fruits and cream. It is given this name as it is as enchanting and effervescent as the queen who stole Bajirao’s heart. Mastani can be a heavy drink, but it is too decadent and delicious to not try. Have you tried any of these? Do write back and let us know. Previous articleThe Music Performances To Look Forward To At The 2019 Oscars – Deets Inside!